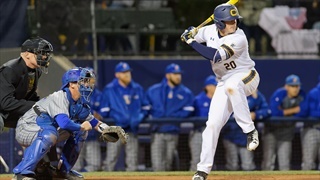 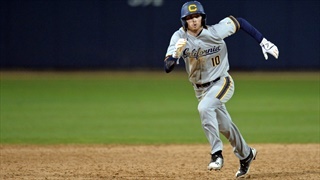 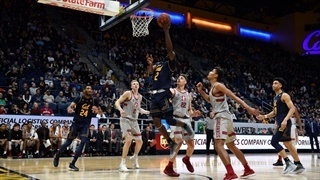 Cal’s Three-Game Win Streak: Fluke Or Future? 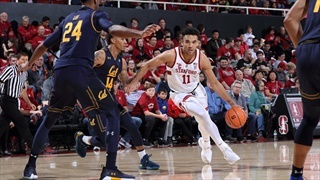 Cardinal come into Haas with a big front line. 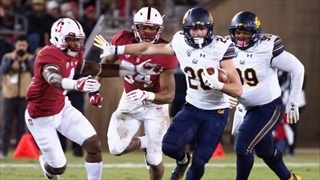 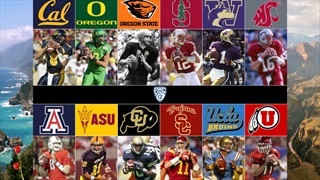 We all bemoan healthy, academically qualified players who leave the Cal program before fulfilling their potential. 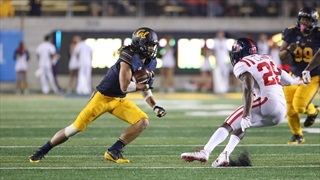 Are the Bears an anomaly? 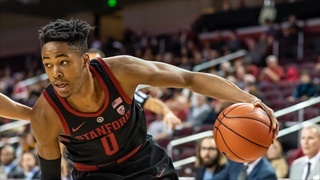 We take a look at all the Pac 12s programs over the past 12 months to see who has seen the most turnover and who the least. 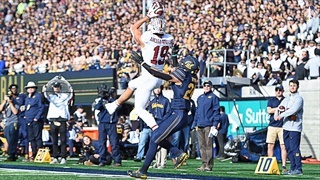 Stanford prevails 23-16. 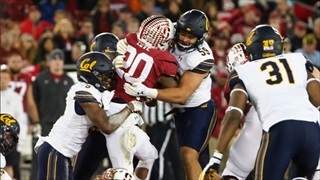 Cal likely headed for Cheez It Bowl in Phoenix. 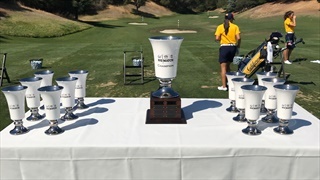 Cal men's and women's golf teams squared off against their arch rivals for supremacy on the links at Menlo Country Club Thursday. 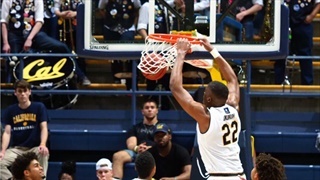 The match went down to a playoff. 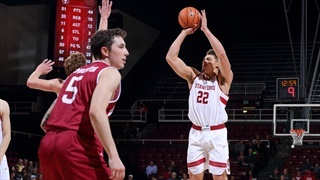 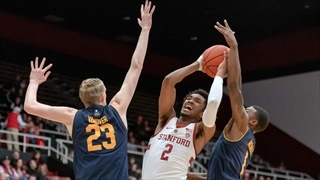 Four Golden Bears scored in double figures, but Stanford held on for a 77-73 win at Haas Pavilion Sunday night. 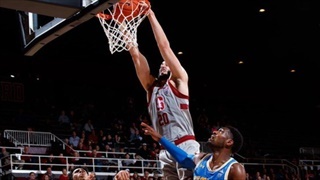 Blowing 17-point lead to Cal in conference opener still rankles Cards. 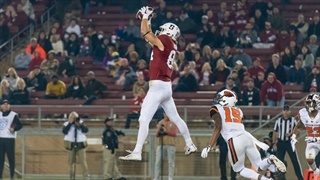 Patrick Laird rushed for 153 yards on 20 carries, but Stanford held on for their eight straight Big Game victory. 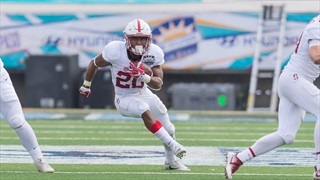 Stanford Preview: Is an Upset in the Cards? 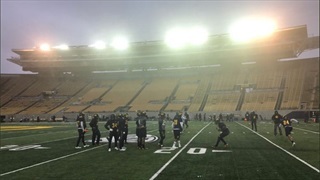 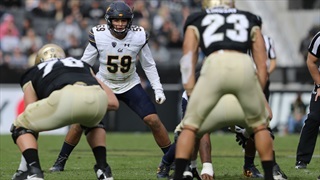 The Cal football team returned to the practice field on a rainy Monday afternoon, as they continue to prepare for Saturday's 120th Big Game against Stanford.